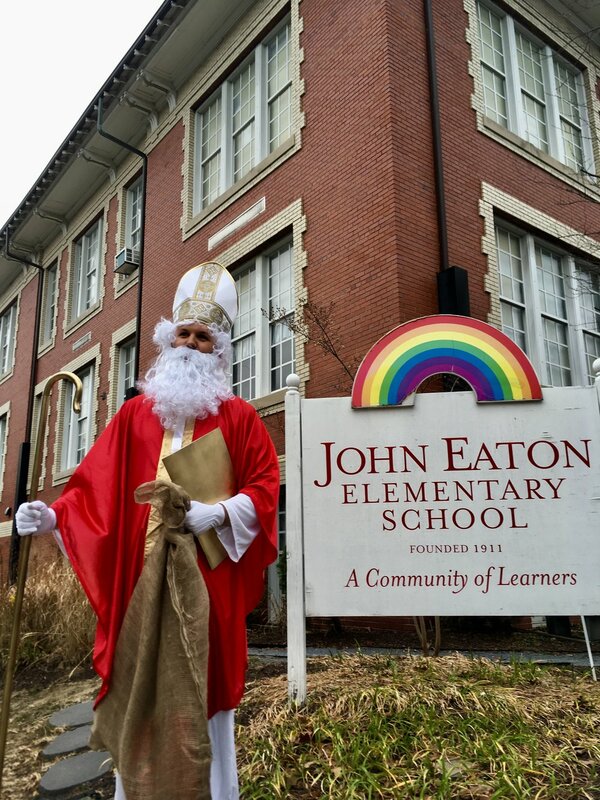 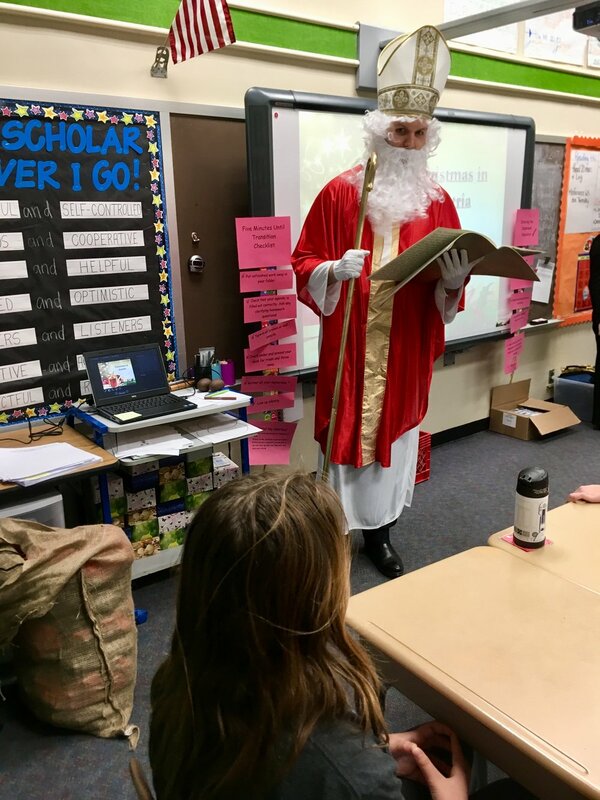 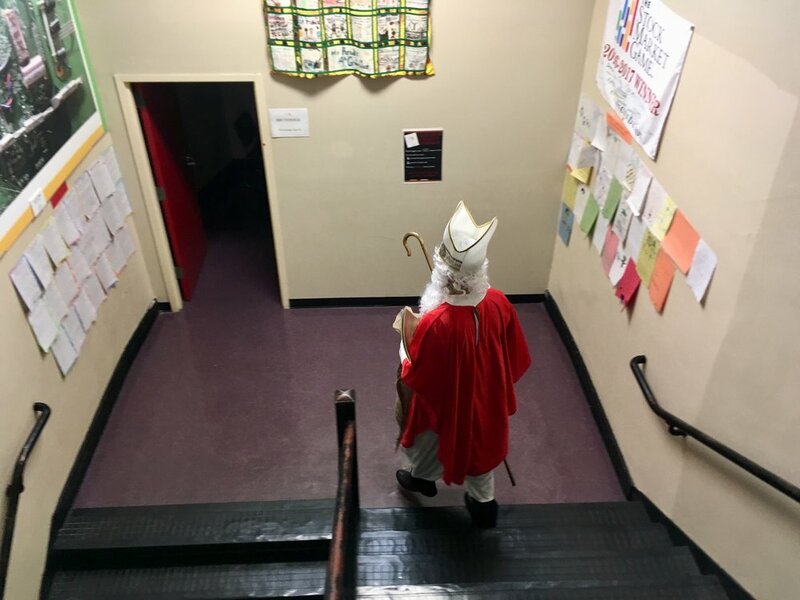 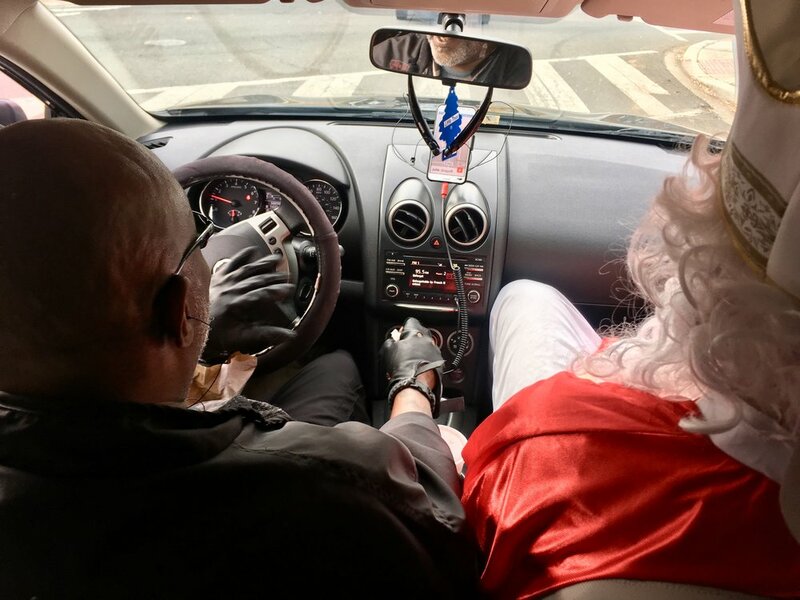 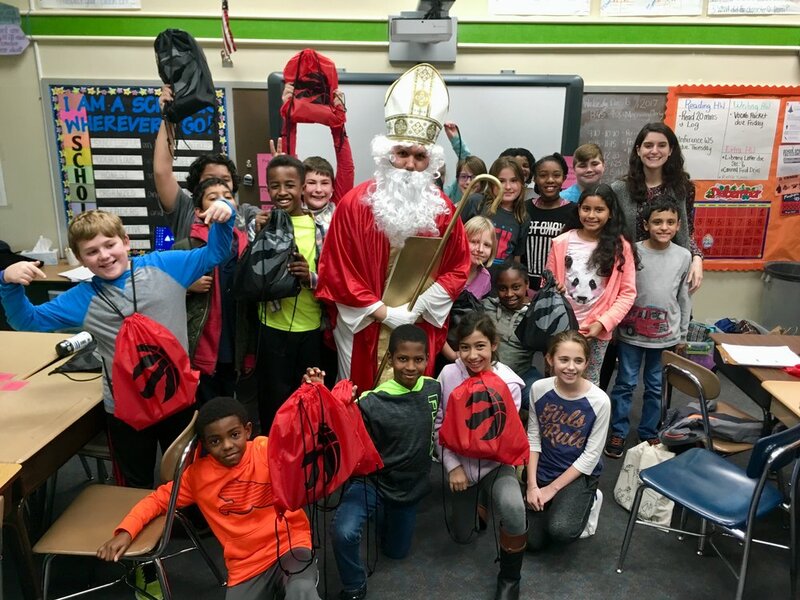 On December 6, 2017, our Embassy brought the wonder of Saint Nicholas (the "real Santa Claus") to our adopted class at John Eaton Elementary School in northwest Washington DC. 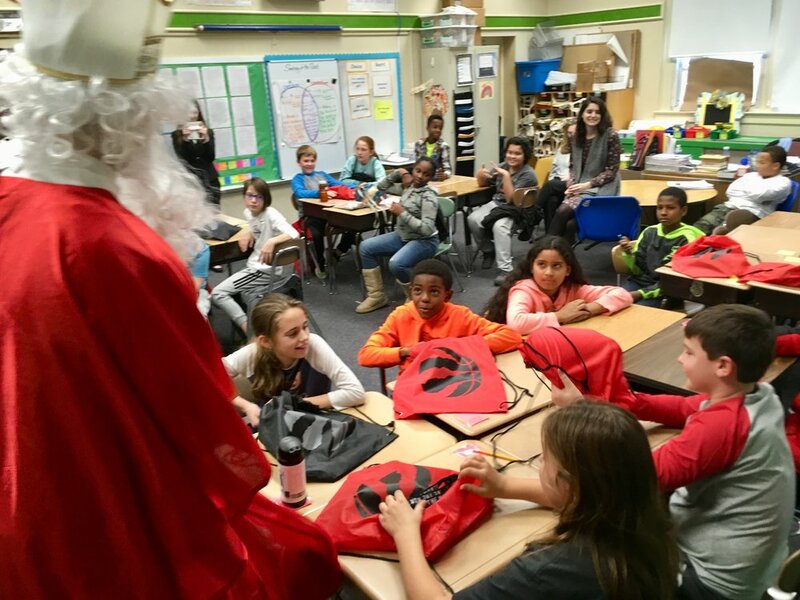 The NBA team Toronto Raptors generously provided the gifts for the fifth-graders, as Jakob Poeltl, the first Austrian to play in the National Basketball Association, is on its roster. 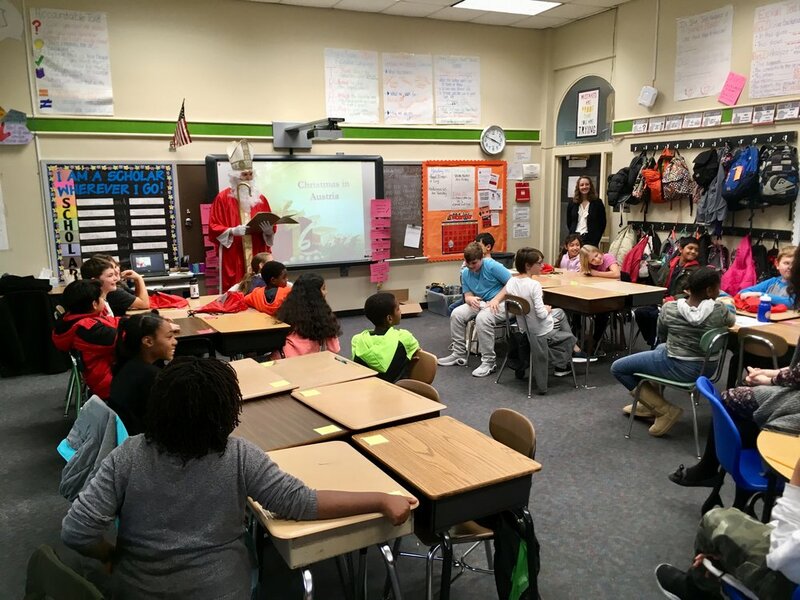 The Embassy Adoption Program is a partnership between DC Public Schools and Washington Performing Arts, which pairs embassies with fifth and sixth grade classes for a year's worth of cross-cultural learning, projects, and enrichment activities.